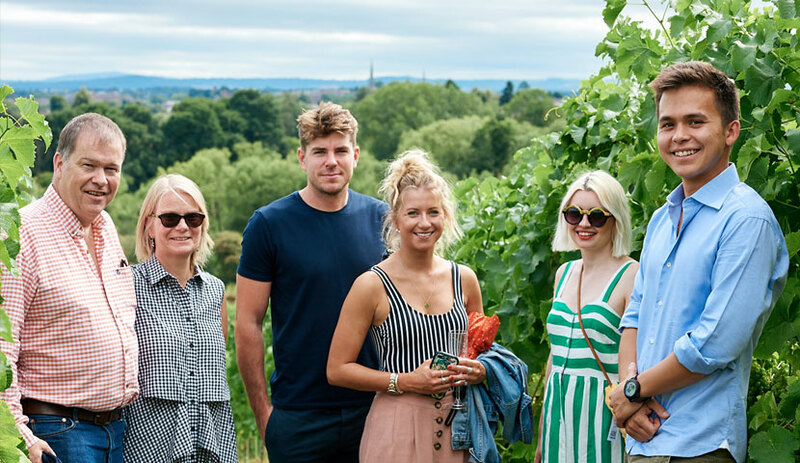 We run winery and vineyard tours throughout the year, where guests will be able to share in the vision that creates Hencote’s wine. 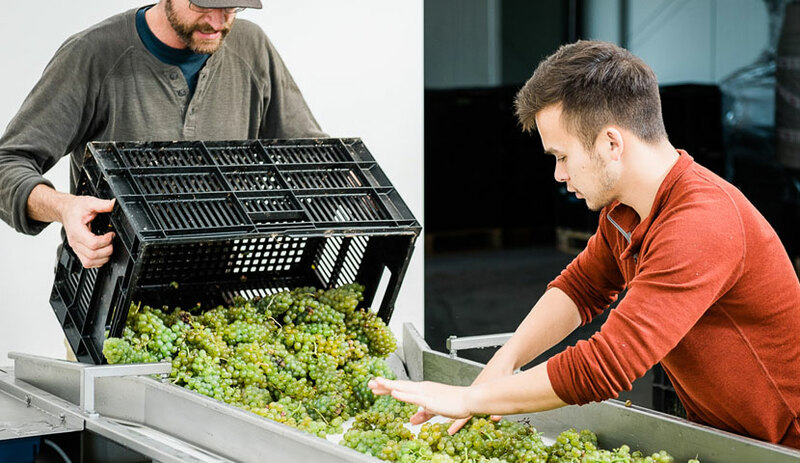 Winery tours are available every Thursday to Sunday throughout January to April whilst our Vineyard Tours begin in May when the growing season begins and continues through to harvest in September. 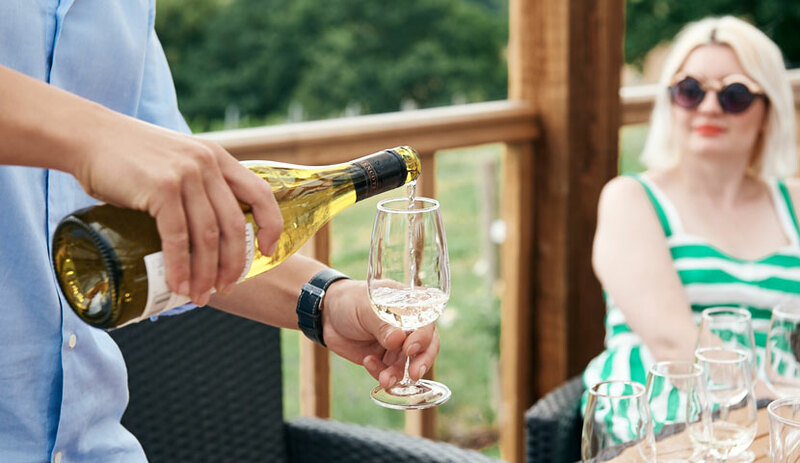 Our basic tour packages are priced at £20 per person and include a tour of either the vineyard or winery followed by a tasting of four wines. Book your tour now through our online shop or by contacting us directly. 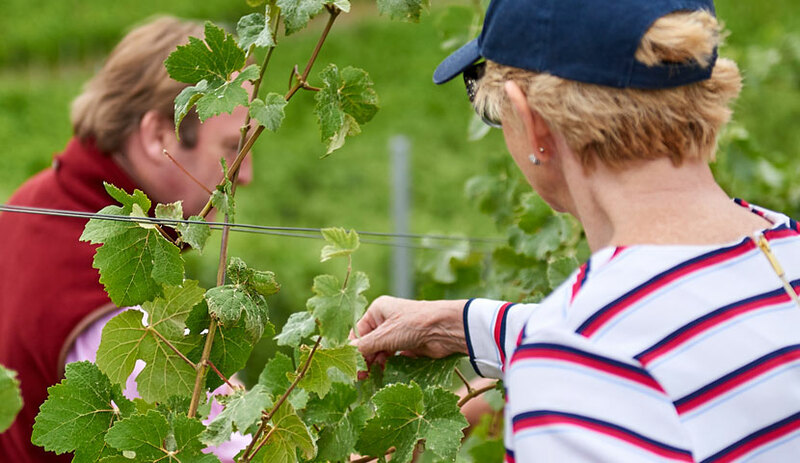 Our Winery Tours run every Thursday to Sunday 11am and 2pm from March – April and October – December. 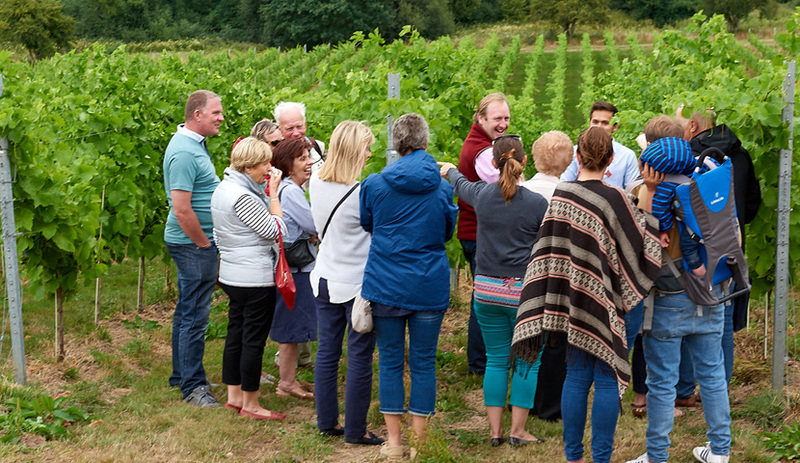 Our Vineyard Tours run every Thursday to Sunday from the 2nd May until the 29th September. 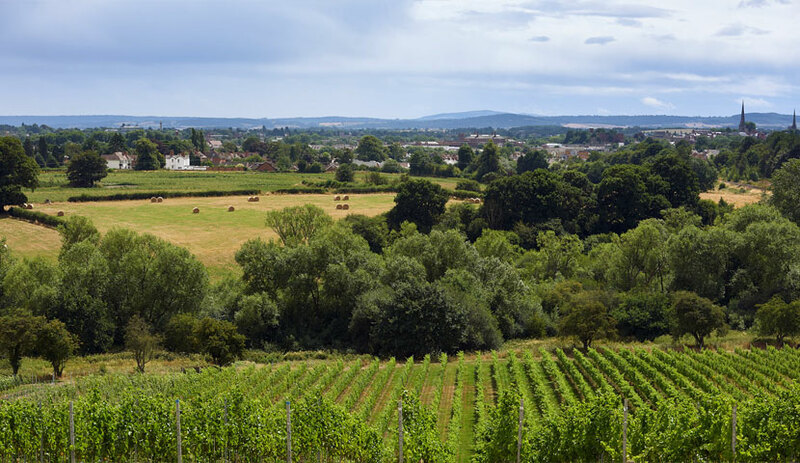 Each tour takes approximately 1 hour 15 minutes and consists of a tour of the Hencote winery or vineyard followed by a wine tasting in The View. 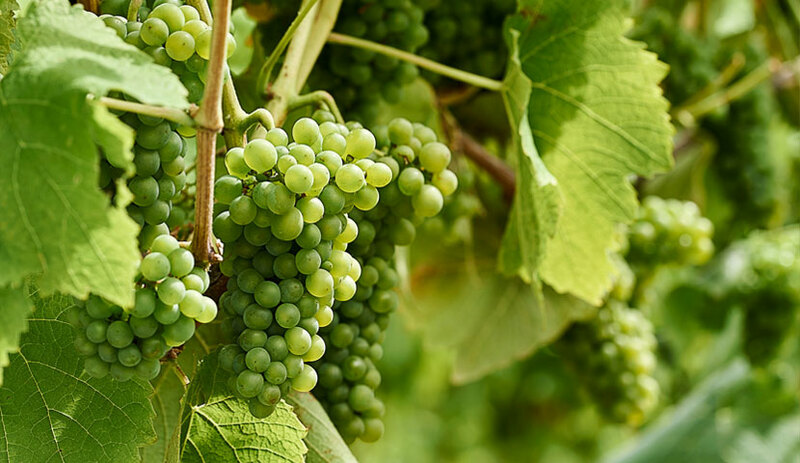 Our tours have a capacity of 25 guest which makes them great for large parties. However, with prior arrangement we can accommodate private tour parties of 15 or more guests at a time of your choosing. Our tour & tasting experiences are also a perfect venue for corporate events either for workplace social occasions or entertaining clients. 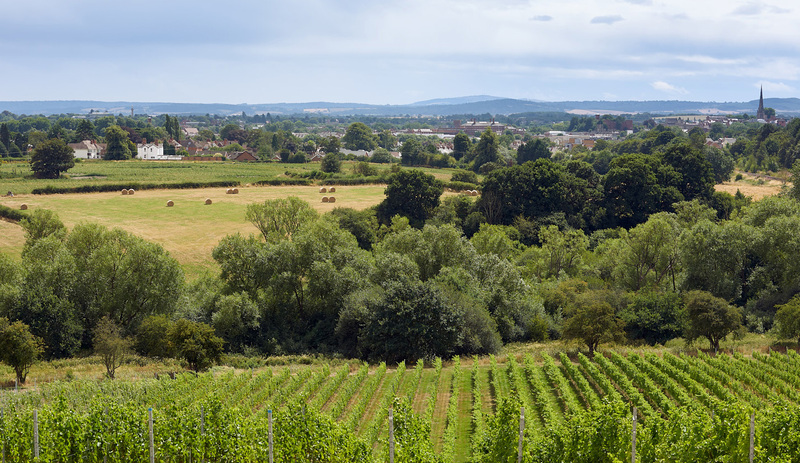 We offer a variety of gift vouchers that can be redeemed throughout the Hencote Estate. 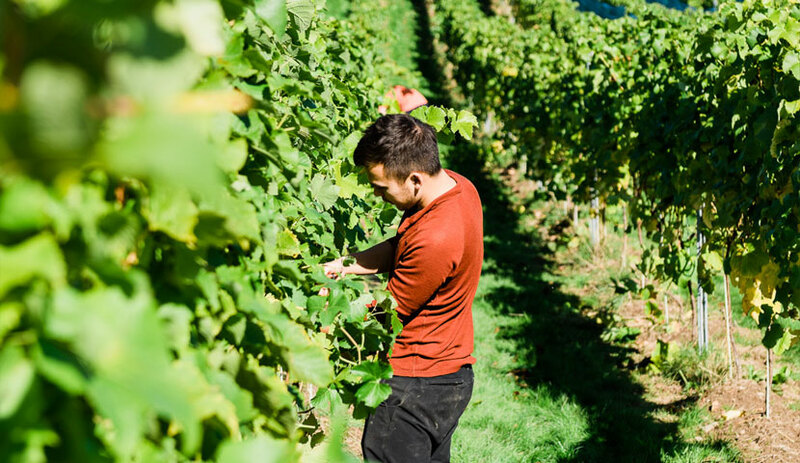 Whether for vineyard or winery tours, vine adoptions or meals at the View, a gift voucher at Hencote promises an extraordinary day out. Our gift vouchers are available to purchase through our online store or in person at the View. If you have received a gift voucher, please contact us by telephone or email in order to redeem your voucher.